The “Seeking Satch” finalists will perform at the Satchmo SummerFest on Aug. 7. Email http://akirk@frenchmarket.org for an application. What a wonderful idea! I’d like to see the New York version of this, with judges Bria Skonberg, Jon-Erik Kellso, and Gordon Au . . . and one of the extra prizes could be a visit to the Louis Armstrong House Museum in Corona, Queens, where inspiration permeates every molecule of that structure. 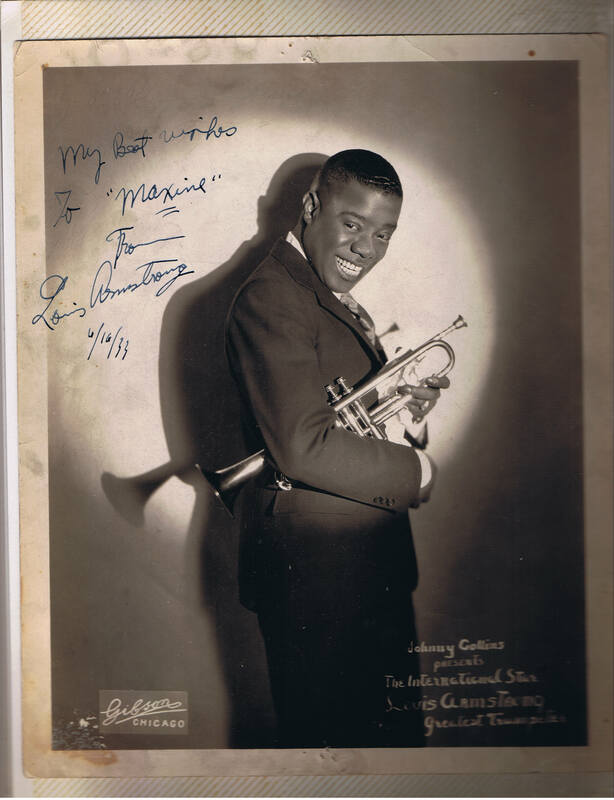 (I would offer a Louis Armstrong Special Cigar, but smoking is bad for trumpet players.) And the young players could also win a lifetime subscription to Ricky Riccardi’s irreplaceable blog, THE WONDERFUL WORLD OF LOUIS ARMSTRONG.